We understand that trying to secure the right life insurance plan can get a bit stressful—and it certainly takes time. 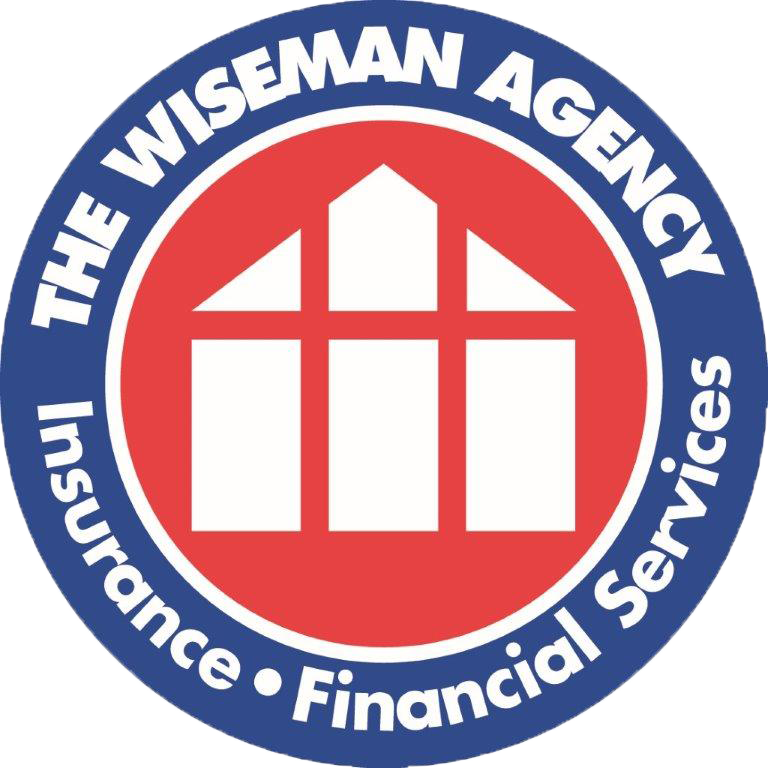 At The Wiseman Agency, we aim to be the insurance experts you trust to protect your most significant asset—your life. Our agents are well-versed in all aspects of the life insurance industry. Clients will benefit from a team that wants to be more than just your insurance provider; we want to be the trusted coverage specialist you rely on to manage all of your life insurance coverage needs. In addition to helping you navigate your way through one of the most valuable policy decisions you will ever have to make, we pledge to secure you a custom life insurance plan you can depend on and is exclusively tailored to your personal needs. With so many alternatives it’s understandable that you may feel a bit overwhelmed, so let us help you with finding what fits best. It’s all about you, and you are certainly worth insuring with comprehensive life insurance.